A huge array of businesses choose Coventry for their headquarters and offices, in particular those in the research and development, professional and financial services, technology and automotive fields. 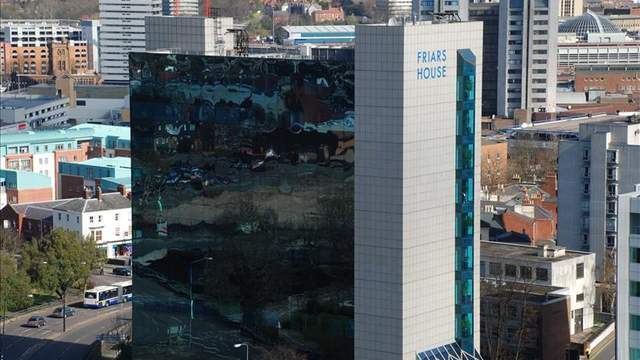 In the heart of the Midlands, Coventry is a convenient base for businesses that want to be well-connected to the rest of the UK. 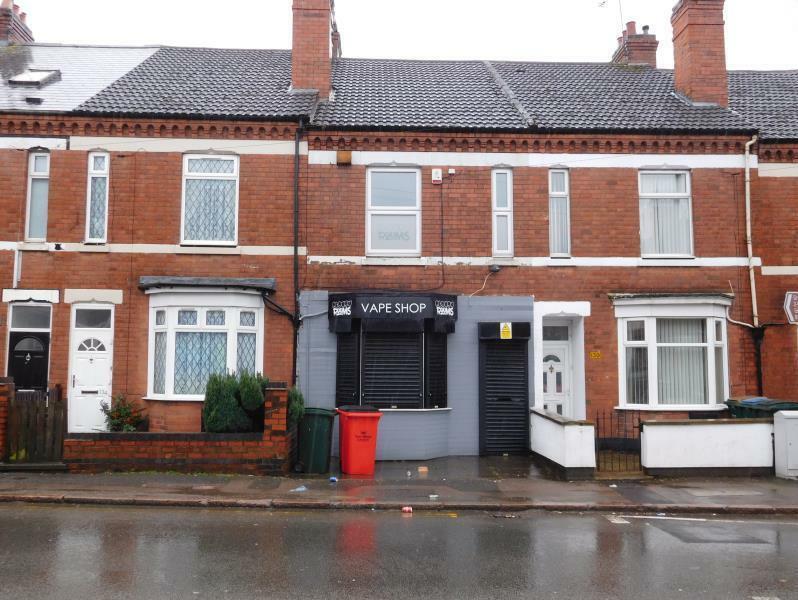 The historic city lies close to the M6 and M1, putting it within easy reach of three major cities – Birmingham, London and Nottingham. 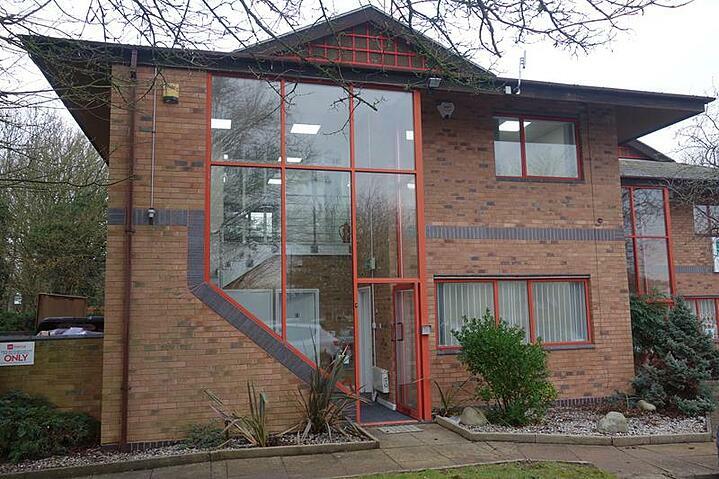 Click here to see a list of all the offices to let in Coventry. 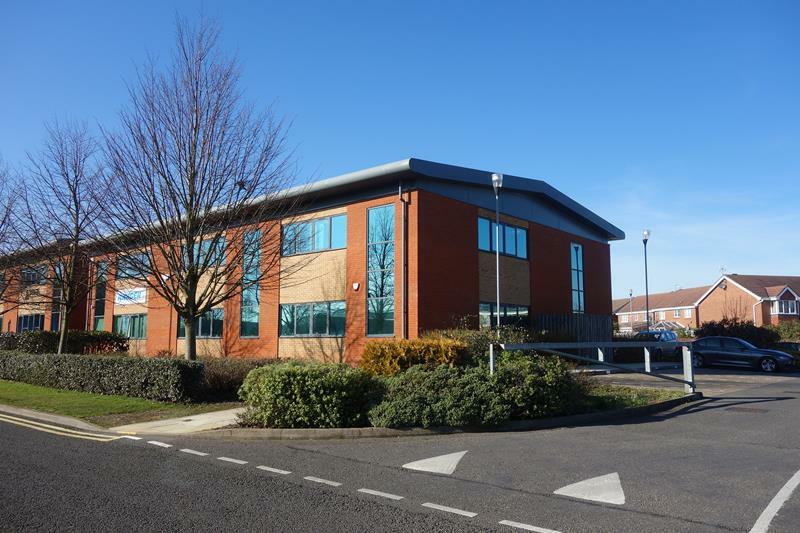 A large open-plan office, this space offers thriving businesses the opportunity to grow. It is modern and bright, with a welcoming and modern reception area that will make a great first impression on clients. Air conditioning, lifts and car park facilities make your day-to-day working lives much easier, and there are plenty of transport links with rail services connecting you to surrounding towns, cities and Birmingham International Airport. Located by the M6 to the north of Coventry, Pilgrims Walk is a popular business park due to its excellent connections. With on-site parking and a bus service that links numerous business parks to the city and surrounding suburbs, it is easy for you and your colleagues to get to work each day – and for clients to reach you for meetings. Air conditioning, blinds and a kitchenette make it a comfortable place to work, while a security service gives you peace of mind each night. This city centre office provides a unique base for any company that wants to be in the heart of the action. 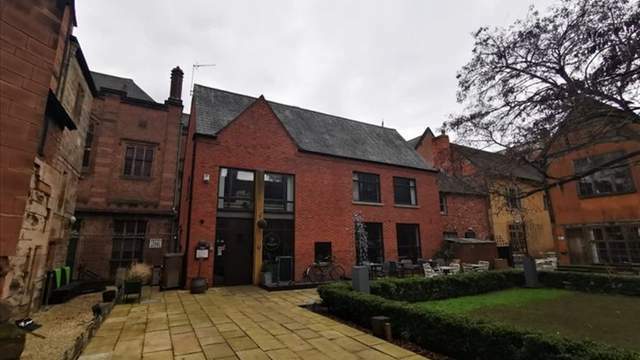 Situated right by the famous cathedral in a courtyard, it is a welcoming setting to work in. 24-hour access lets you enjoy flexible working hours, while convenient transport links make the commute stress-free. Inside, you’ll find private meeting rooms and convenient spaces to work around your business. This modern office provides a flexible space for businesses looking to grow. Several L-shaped buildings combine to offer various spaces, so you could share with other businesses or take over the full office. As a purpose-built plot, it comes with CCTV, IT support, 24/7 access and internet set-up. Just three miles from Coventry and 17 miles from Birmingham, by the A45, Bow Court is easily accessible for those nearby and from further afield. 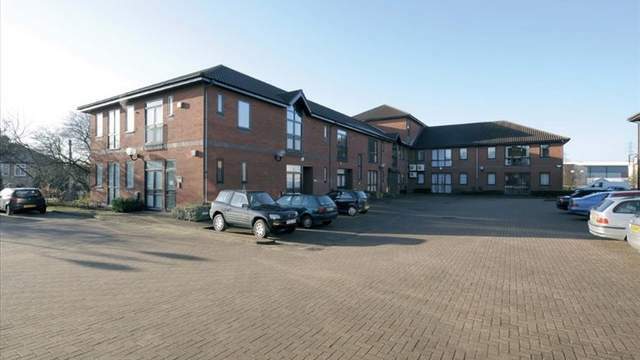 In a similar location to Bow Court, Mercia Business Village offers the same great accessibility thanks to the nearby A45 and Coventry mainline train station. This high-quality office comes with climate control, security alarms and a full-height atrium bringing in plenty of natural light. Spread over two floors, it is a flexible space your business can grow into. To see all the offices currently available to let in Coventry, click here.